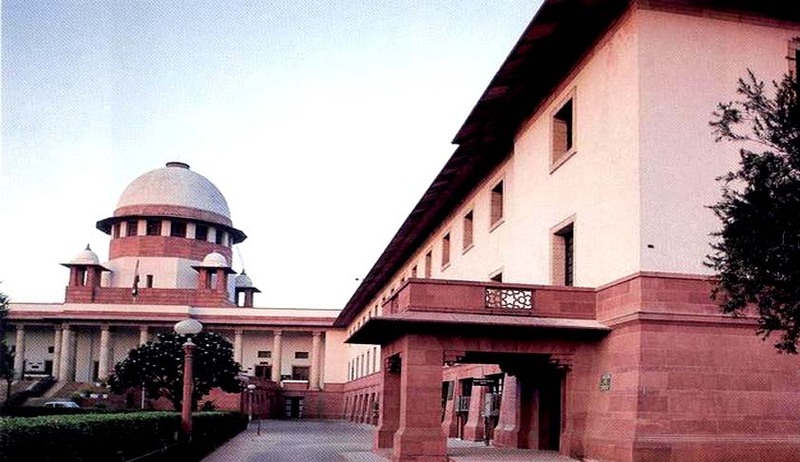 A Three Judge Bench of the Supreme Court comprising of Justices Anil R Dave, Madan B Lokur and Kurian Jospeh held that it is not open to the High Court to declare a Supreme Court Judgment per-incurium. It is also held that by not following the law laid down by this Court, the High Court or the Subordinate Courts would also be violating the provisions of Article 141 of the Constitution of India. “If the view taken by the High Court is accepted, in our opinion, there would be total chaos in this country because in that case there would be no finality to any order passed by this Court. When a higher court has rendered a particular decision, the said decision must be followed by a subordinate or lower court unless it is distinguished or overruled or set aside. The High Court had considered several provisions which, in its opinion, had not been considered or argued before this Court when C.A. No.4343 of 1988 was decided. If the litigants or lawyers are permitted to argue that something what was correct, but was not argued earlier before the higher court and on that ground if the courts below are permitted to take a different view in a matter, possibly the entire law in relation to the precedents and ratio decidendi will have to be re-written and, in our opinion, that cannot be done. Moreover, by not following the law laid down by this Court, the High Court or the Subordinate Courts would also be violating the provisions of Article 141 of the Constitution of India”. The Bench rejected the argument that certain important and relevant factors had been ignored by Supreme Court and High Court had considered all other relevant factors, which this Court had not considered, the judgment delivered by the High Court was just and proper and, therefore, the appeal should be dismissed. “We do not want to go into the arguments advanced by the learned counsel appearing for the respondents before the High Court for the simple reason that it was not open to them to advance any argument which would run contrary to the judgment delivered by this Court in C.A. No.4343 of 1988. In our opinion, the High Court did something which would be like setting aside a decree in the execution proceedings”. Bench said. The Bench followed the Judgment in Suganthi Suresh Kumar v. Jagdeeshan 2002(2) SCC 420 in which Supreme Court held that “It is impermissible for the High Court to overrule the decision of the apex Court on the ground that Supreme Court laid down the legal position without considering any other point. It is not only a matter of discipline for the High Courts in India; it is the mandate of the Constitution as provided in Article 141 that the law declared by the Supreme Court shall be binding on all courts within the territory of India. It was pointed out by this Court in Anil Kumar Neotia v. Union of India, AIR 1988 SC 1353 that the High Court cannot question the correctness of the decision of the Supreme Court even though the point sought before the High Court was not considered by the Supreme Court.